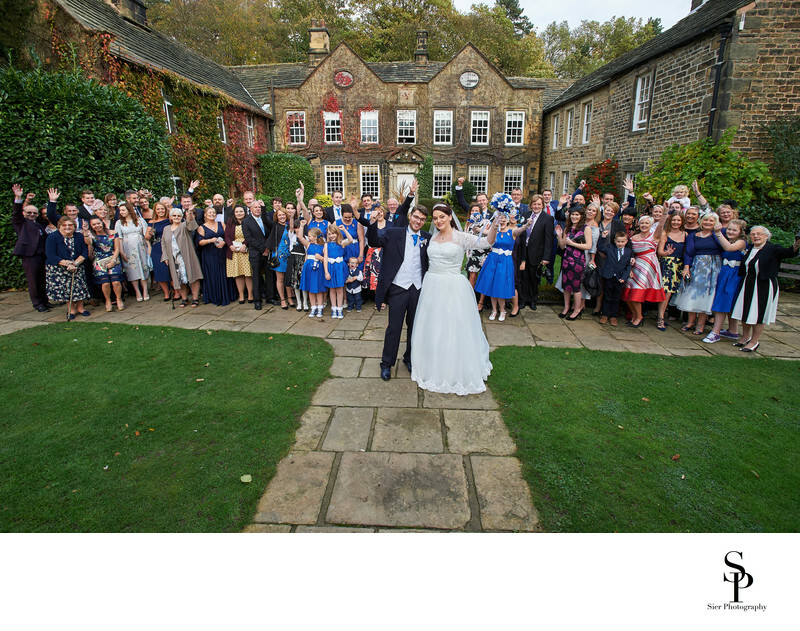 Whitley Hall forms the backdrop for this Wedding Party photograph taken during this delightful wedding in the summer of 2017. Whitley Hall is one of the premier wedding venues in Sheffield, the magnificent 16th century hall has some serous history within its walls. 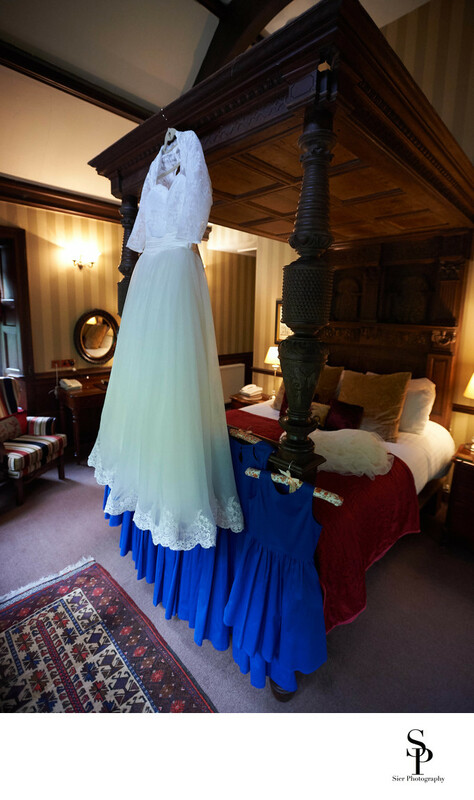 The hall retains many of its original feature complete with oak panels and four poster beds. It is so wonderful to see features like these with owners who have more sense than to junk everything in some crazed quest to modernise ultimately ending up with something that is neither one thing nor the other. It is a truly special venue and just one amongst so many we have in and around Sheffield. 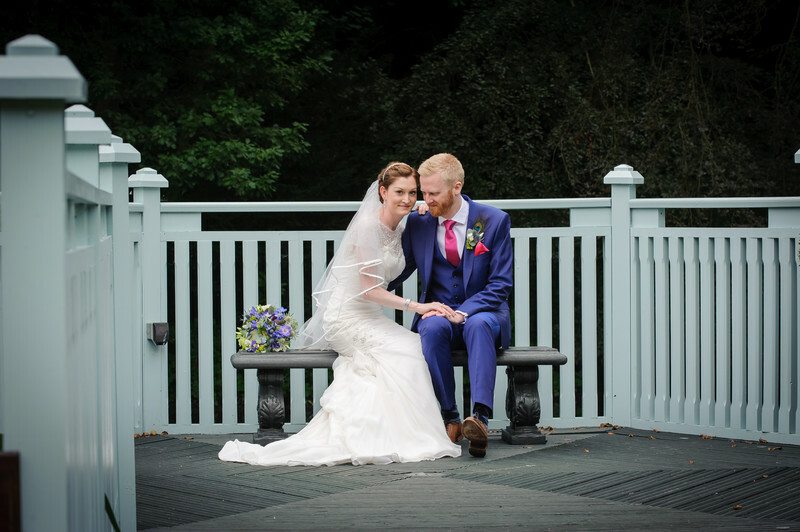 The grounds are also a wonderful part of the wedding experience and allow us as photographers lots of opportunities to explore in the search for an interesting and special image of our happy couple on your wedding day. There are the two lakes which can easily be incorporated into your pictures, one complete with pier or jetty extending out over the water into the lake, something that we haven't seen at another venue and something that adds something different not only to you wedding but you wedding photographs. 1/200; f/7.1; ISO 280; 17.0 mm.